One of the key announcements in the national budget, 2018 of the Government of India was the launch of Ayushman Bharat – the National Health Protection Scheme, through which government aims to provide health coverage to over 500 million people, many of who are unable to afford secondary and tertiary care services. 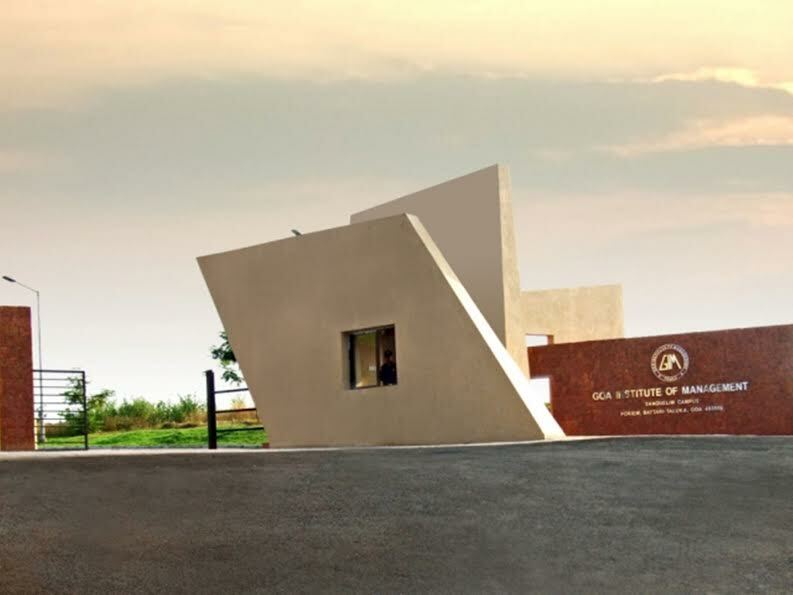 In light of the current frail healthcare scenario of the country, the scheme which lays out a grand plan for the population has caught the attention of the general public, industry and healthcare professionals and thought leaders. 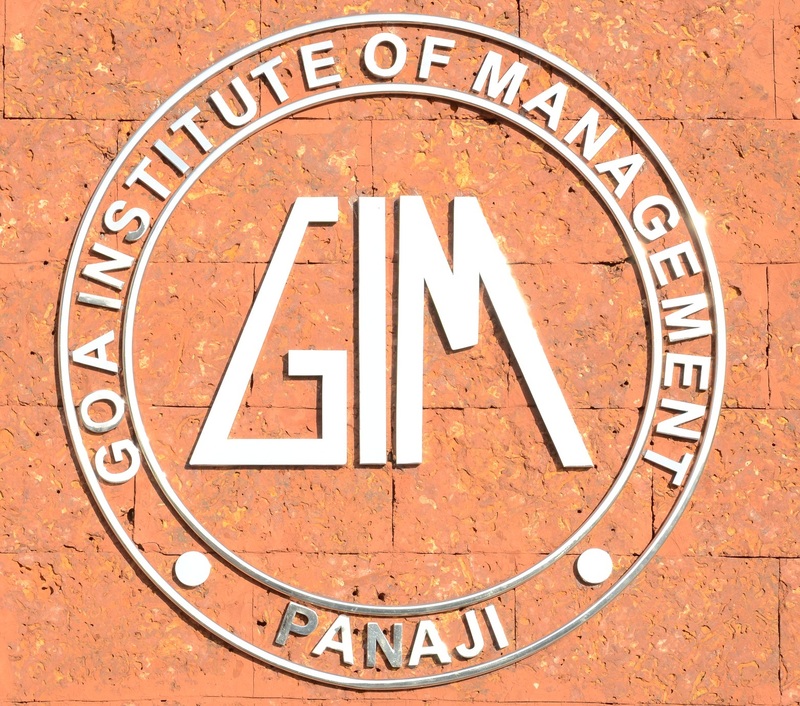 To bring clarity on the matter, Goa Institute of Management (GIM) is organizing a conference on the theme - Ayushman Bharat and its implications for Universal Health Coverage in India – where thought leaders representing Government, Industry and Academia will deliberate, analyze and critique the Ayushman Bharat scheme. 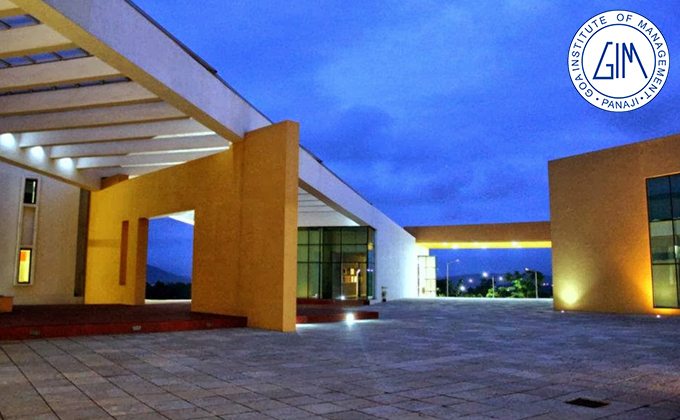 The conference will be held on the 17th of November at Taj Vivanta Panaji. Dignitaries at the conference will include the Chief Guest Shri Vishwajit P. Rane, Honorable Minister of Health and Family Welfare, Government of Goa while Amitabh Kant, CEO, NITI Aayog and Pankaj Patel, CMD, Cadilla Healthcare will deliver the keynote addresses. Dr. Indu Bhushan, CEO, National Health Agency and Ayushman Bharat will also speak at the conference. Other speakers include K. Sujatha Rao, Former Union Health Secretary; A. Vaidheesh, VP South Asia & M.D., GSK; Dr. Shaktivel Selvaraj, Director-Health Economics, Financing & Policy, Public Health Foundation of India (PHFI); Badhri Iyengar, Cluster Managing Director - South Asia (SAARC) & South East Asia ( ASEAN) at Smith & Nephew Healthcare Pvt Ltd; Ashutosh Raghuvanshi, Vice Chairman, M.D. and Group CEO, Narayana Health; Joy Chakraborty, Chief Operating Officer, P.D. Hinduja Hospital & Medical research Centre and Punit Kohli, the Managing Director of Fresenius Medicare India. There are significant concerns about the scheme and its implementation. Being a new scheme there is uncertainty over how this scheme is going to impact the healthcare landscape of India. The panel discussion is expected to bring out various issues and concerns over the formulation, implementation and sustainability of this scheme, as well as its impact on stakeholders. 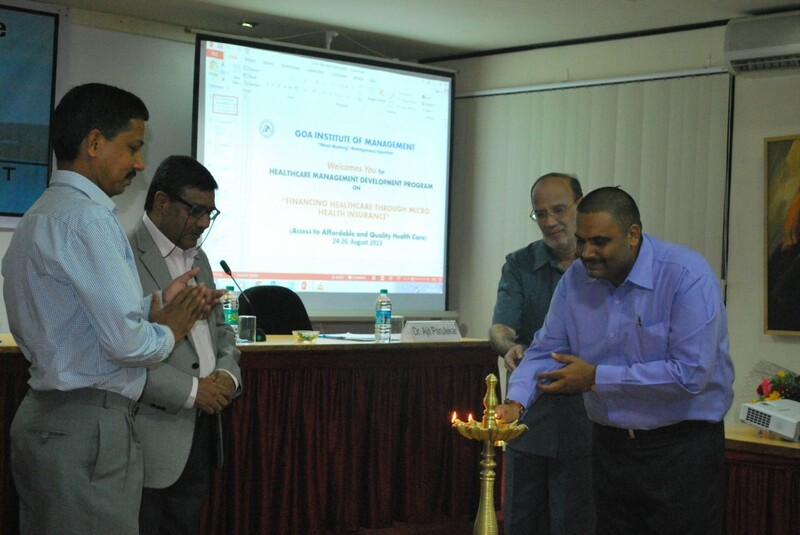 National meet on ‘Micro Health Insurance’ organized by GIM As part of the Health care programme, the Goa Institute of Management organized a three day Management Development Program on ‘Financing Healthcare through Micro Health Insurance’ at International centre of Goa. The programme was aimed at strengthening the capabilities of the healthcare professionals, with an emphasis on critical assessment of current and future policy options and issues. This page was last modified on 17 November 2018 at 12:11.